I read this book late last year for the first time, but like Ivanhoe, this too, only for different reasons, deserves repeated reads. Truby is not a particularly gifted writer or anything. Very little is quotable or well stated as such. But the instructions are invaluable. I won't give away his secret recipe. Instead, I'll summarize this way. 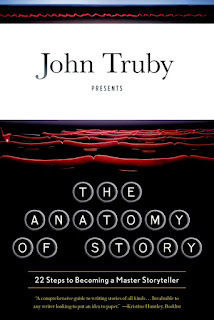 Truby outlines the elements and techniques inherent in great storytelling by pointing to the universal themes classics and otherwise successful novels, television shows, and films adhere to. He breaks these elements down into sections – premise, character, plot, dialogue, moral argument, symbolism – and forces the writer to evaluate what kind of story s/he wants to tell, how to maintain theme, how to evoke emotions in the reader through scenes, how to design convincing characters and so on. Before reading this book, I'd done what I imagine lots of writers still do – redraft a manuscript until a story begins to take shape. Whereas now I apply Truby's instruction: first asking myself what the protagonist is all about and how his ultimate goal relates to his nature, his motivation, his desires versus his need versus his weakness, how the cast of characters play off these traits, how allies and opponents affect the results, how ultimately the character, not the plot, must dictate what happens next, and then outlining the entire story before beginning a first draft. 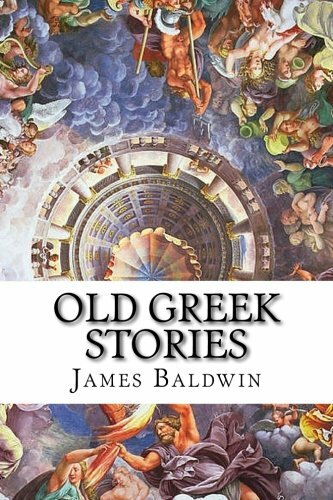 Even if you're not a writer, this book will change the way you view storytelling. 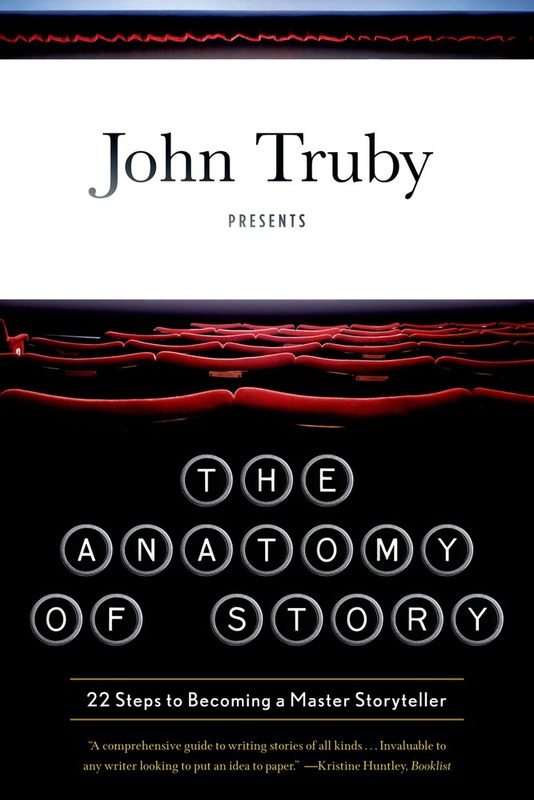 You'll never watch another tv show or movie or read another novel without gauging its merits based on Truby's insight, which, by the way, bares some similarities to the hero cycle made famous by Joseph Campbell and later Christopher Vogler's The Writer's Journey. At least I can't read novels anymore without the templates this book espouses in mind. For what it's worth, this has improved my storytelling efforts a hundred fold. Four out of five stars.